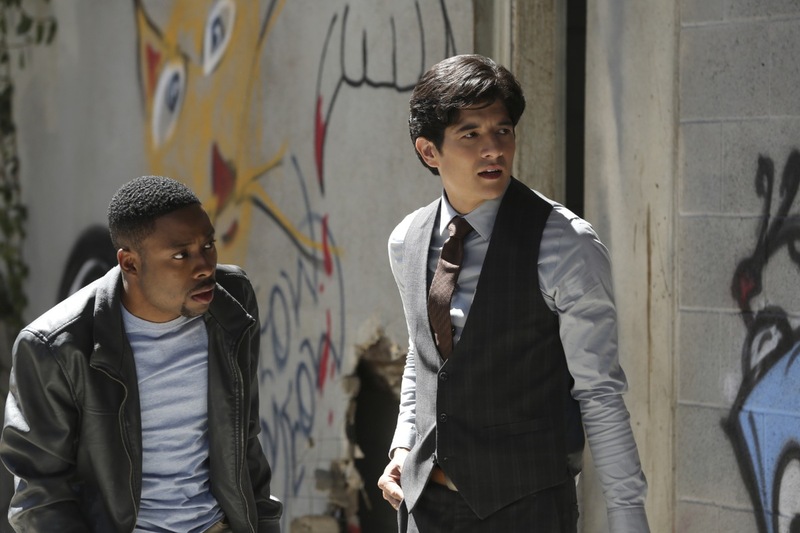 Exec Defends Whether the Comedy We’ll See On CBS' Rush Hour Will Be a Stereotype! 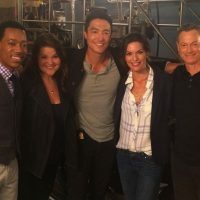 CBS is finally bringing some much needed diversity to its network with a bunch of new shows including Rush Hour, based on the hit film series from the late nineties. Bringing the classic odd couple, crime-fighting duo – one who is African American and one who has Asian roots – to TV has some people questioning whether this portrayal will only tap into stereotypes of both cultures. Bill Lawrence, the mastermind behind Scrubs and Cougar Town, gave a very passionate response to this concern. “I have a track record. I’m very proud of diversity on the writing staff. 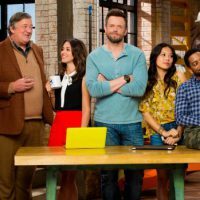 I’m very proud of the diversity on this show behind the cameras,” he shared at the series panel during the CBS Press Tour. 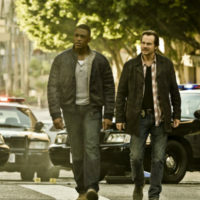 Will let you know our verdict after the first episode, Lawrence! Rush Hour premieres March 31 on CBS.